Our summer camps exist to provide an affordable, life changing experience for children from socially and economically disadvantaged homes. Camps fill up quickly! 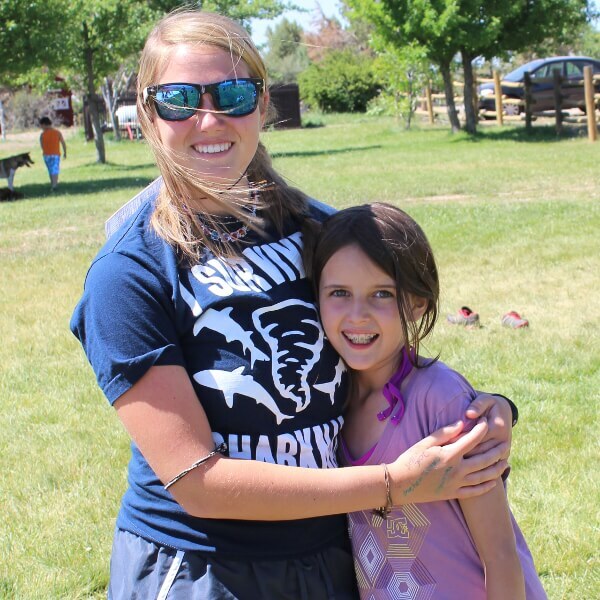 We only accept 20-25 campers each week unless otherwise noted. If a camp fills up, we will place you on a waiting list. 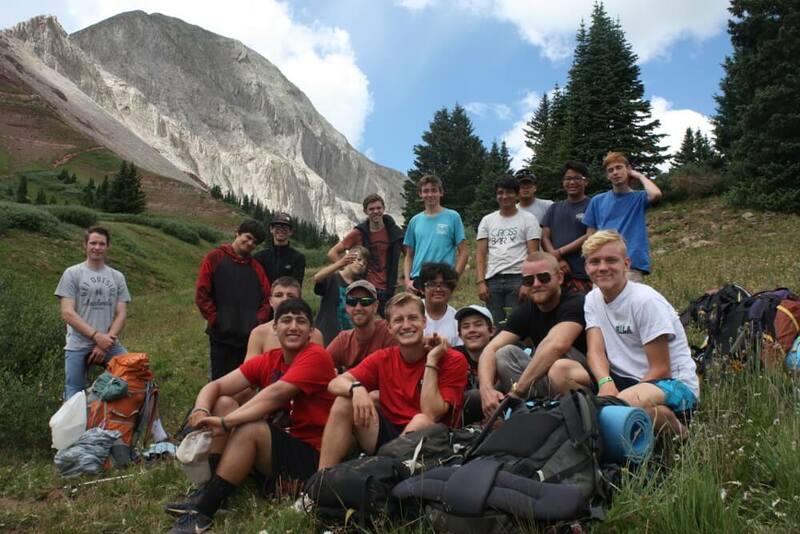 Gain a rich and rewarding experience mentoring and counseling youth, guide and teach them as you share in the numerous activities and events, and deepen your relationship with Christ through serving one another in beautiful Colorado. We believe that several foundational values must be true for all Cross Bar X (CBX) summer campers. 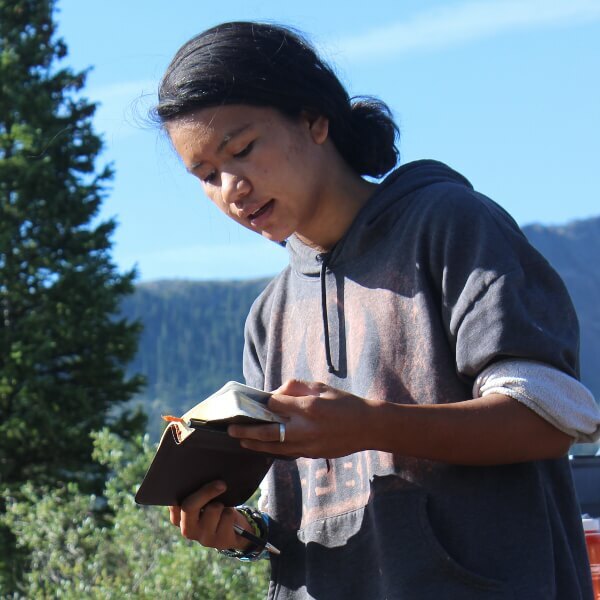 We seek to provide life skills and opportunity for spiritual growth through experiential education. 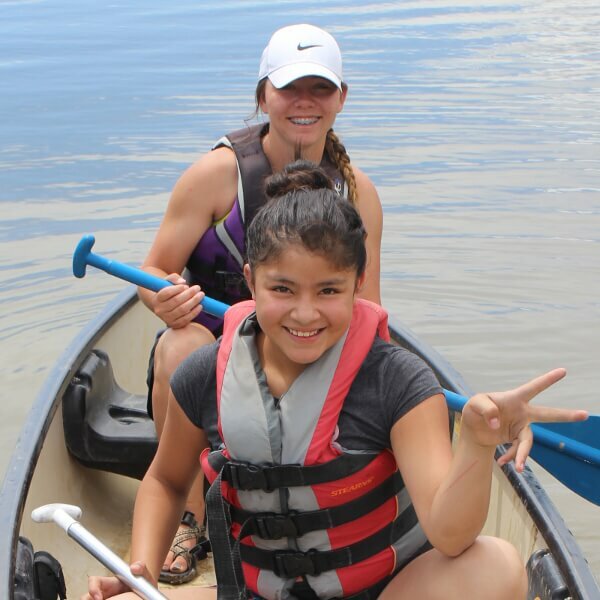 Our Summer camp program is for 3rd through 12th grade ages and is the primary program we offer. Each week is packed with fun activities, outdoor adventure, and a Christian focus. Cross Bar X is available to provide respite care to local foster families. We offer a regular parent night out program once a month in addition to being available to families on an as needed basis.